Hello folks! Are you planning for a wonderful trip to a beguiling beach? Well, there are so many things to carry in the bag while planning for the beach vacation. But the most essential of all for bibliophiles, are the classic literature. 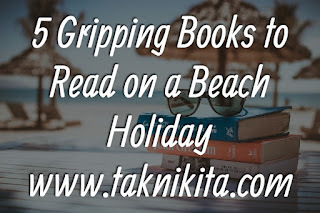 There are various books to read on a beach holiday that you can choose from. 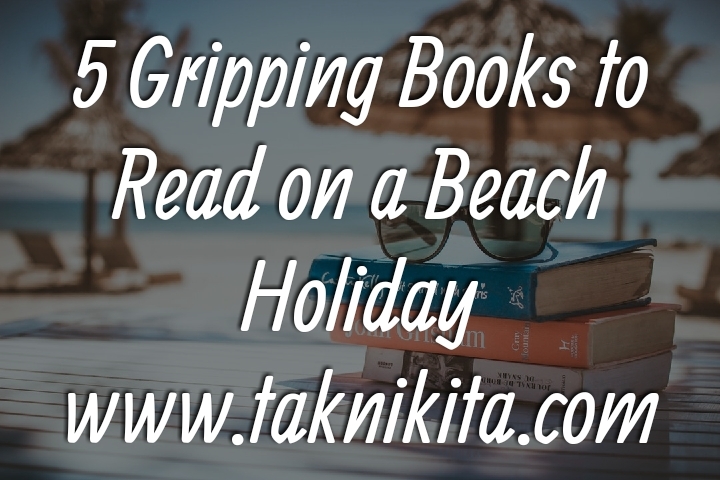 But, here is the list of 5 breath-taking books to read on beach vacation that will make you as happy as a clam. Blurb: Everyone has a secret. Aisha Khatri has many! Aisha’s life is seemingly mundane on the surface-she writes for television and takes care of her niece Kiara and her retired father. But when Kiara’s life is threatened during a modeling assignment for the famous Kabir Rana, once a suspect for his wife’s murder, the only way Aisha can save Kiara is by accepting the unique ability she has aggressively resisted all her life. There are also various captivating books to read this monsoon 2018 that will leave you enthralled. One of the best selling poetry books of 2018, it will thrill the book lovers to bits. This is also one of the best books to read on beach vacation. 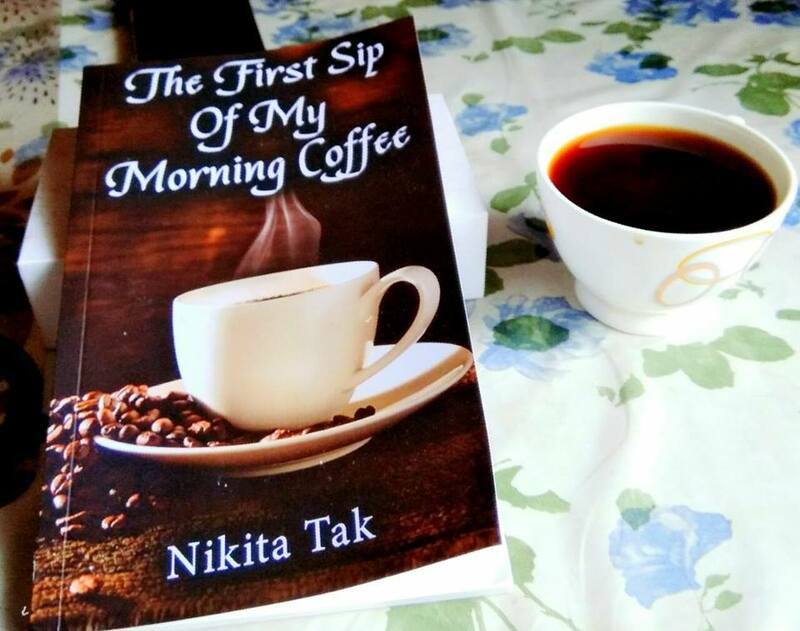 Blurb: This book is the best collection of engrossing romantic poetries: Acrostics, long narrative, rhymes and some awe-inspiring quotes that will thrill you to bits. The quotes will motivate you to think positive in life! What happens when you just have to clear 1 step for the success, and you face a mishap? Will you give up? Will you again stand for chasing your goal, no matter how tough it is? 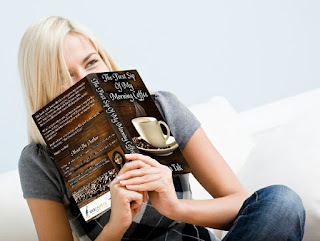 Read to know, why doctors are like god on this earth, in the story, "The Chocolate Cake" Happy reading! Well, coming to the cover, I’d love to say that the cover of the book is exactly appropriate and it’s perfectly depicting the significance of the title of the book. It’s quite tempting cover for the book lovers (read Coffee lover here) out there. This is the 1st time I have read any book that is published by InkQuills Publishing House. Now, if I have to say on the title, then actually, only the title is enough capable of seeking the attention of booklovers. What I thought after hearing the title first time, that Coffee? Like..what about that? Means, what can be inside the book that made the title this much unique? Then, soon after finishing the book I can conclude this fact that this title is well enough for this book. The language is very simple, lucid and not contains that much rich words; thus made it easy for readers to relate with the poems. But the words are ornamented in such a way that made the poems a real beauty. The theme of the poems are- Romance and love (soulful Love). Coming to the short story, it revolves around the lives of persons from two different backgrounds actually; one of them is software engineer & the other one is dentist. This is not just a love tale; it is actually something that helps us to realize about the value of relationships, importance of friends and our closed ones, respecting and living life, to stay dedicated to our goal and dreams and such other things. A story that short in length, but not in depth. From Rupi Kaur, the top ten Sunday Times bestselling author of milk and honey.